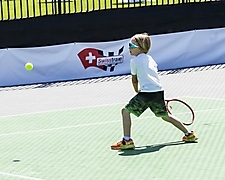 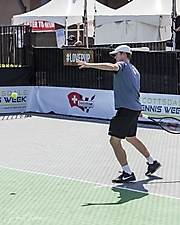 Gallery - Scottsdale Tennis Week - Volley! 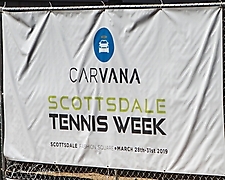 Home Event Photos Scottsdale Tennis Week - Volley! 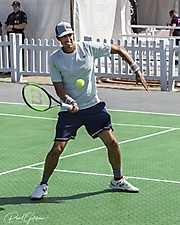 Mar. 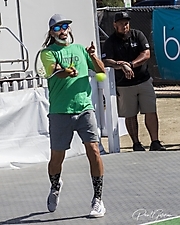 31, 2019. 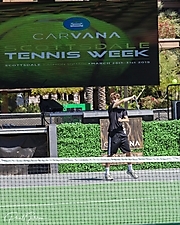 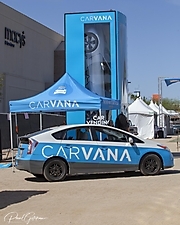 Scottsdale Tennis Week, supported by Village Health Clubs and Spas and Carvana, concluded with Volley! 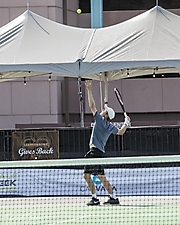 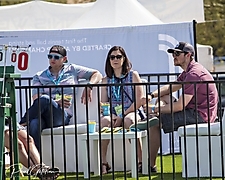 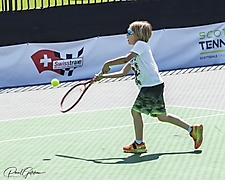 The full day of pro tennis exhibitions featured some of the top tennis talent on Tour and included delicious culinary options as well as entertainment on and off the courts. 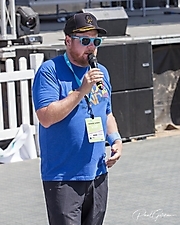 SFW pit various high-profile players competing against each other, all in the name of charity including local nonprofits Lerner and Rowe Gives Back and the LovePup Foundation.